What a great idea, Val!! Thank you!! What a great idea! Thank you, Val, for setting this all up!! I shared it on face book, twitter and pinterest. Hope it helps. Not too sure about pinterest and how it works but I did pin it. 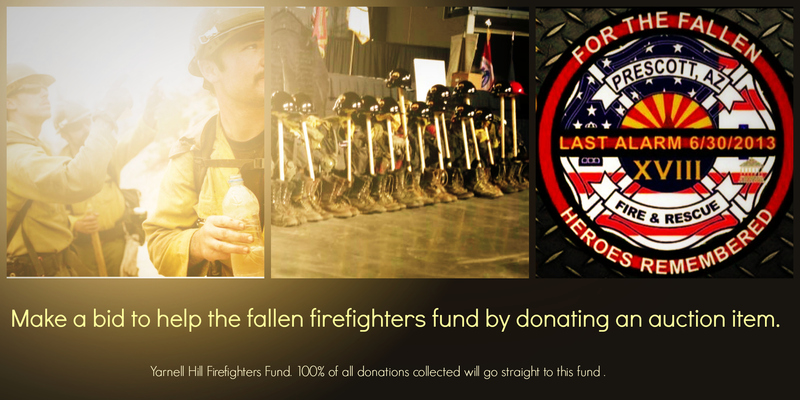 Onlineauction.com sellers have donated some beautiful items in the Fallen Firefighters Auction! This is awesome thing to do. It brings home the peril of our area is in due to the fires raging here in southern Oregon.